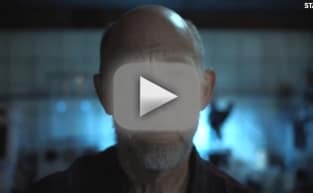 Counterpart Trailer: Two J.K. Simmons is Better than One in New Starz Series!! If I could have written and cast a new series myself, I couldn't have imagined I would have come up with a more perfect scenario than Counterpart. 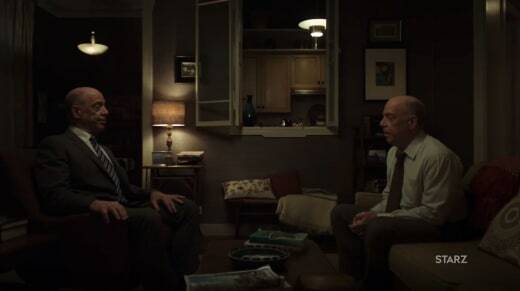 It looks like it's part Fringe, part Homeland, part Berlin Station, part Manhattan and a whole lot of J.K. Simmons in amounts we cherish in ways we never knew we needed. Starz announced today that the 10-episode first season of new Original series Counterpart will premiere on Sunday, January 21st, 2018 at 8PM ET/PT. My calendar is already in countdown mode! 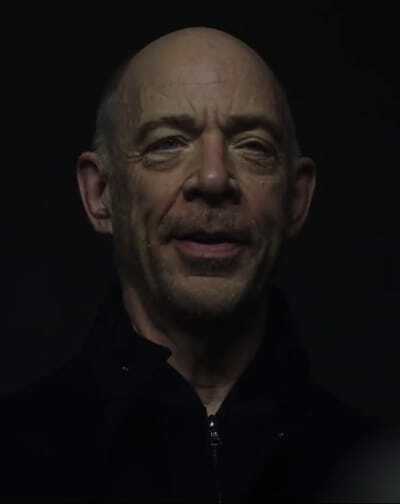 Academy Award-winner J.K. Simmons stars in two roles in this spy thriller from creator Justin Marks and MRC, and executive producers Gilbert Films and Anonymous Content. The official trailer provides the first look into a captivating world of espionage, intrigue, and government conspiracies. 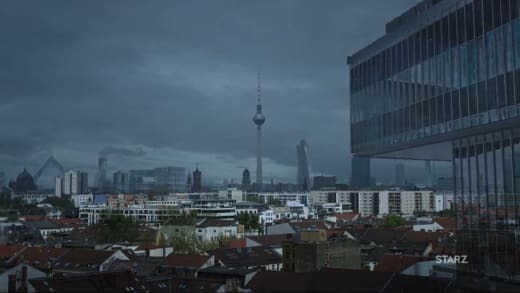 Counterpart is about a mysterious world hidden beneath the surface of our everyday existence. 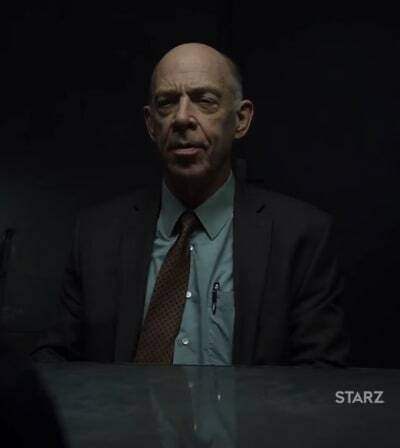 Howard Silk (J.K. Simmons) is a lowly cog in the bureaucratic machinery of a Berlin-based United Nations spy agency. When Howard discovers that his organization safeguards the secret of a crossing into a parallel dimension, he is thrust into a shadow world of intrigue, danger, and double cross… where the only man he can trust is his near-identical counterpart from this parallel world. Also, Nazanin Boniadi (Homeland, Ben-Hur, Hotel Mumbai) as ‘Clare,’ Sara Serraiocco (Salvo, Cloro, Worldly Girl) as ‘Baldwin,’ and Ulrich Thomsen (The Blacklist, Banshee) as ‘Aldrich.’ Academy Award nominee Morten Tyldum (The Imitation Game) directed the first episode. Created, written, and executive produced by Marks (The Jungle Book), Counterpart is executive produced by Marks, Gary Gilbert (La La Land) with Gilbert Films, Jordan Horowitz (La La Land), Morten Tyldum (The Imitation Game). As well as Keith Redmon (The Revenant) and Bard Dorros (Spotlight) with Anonymous Content. Amy Berg also served as Executive Producer on the first season.